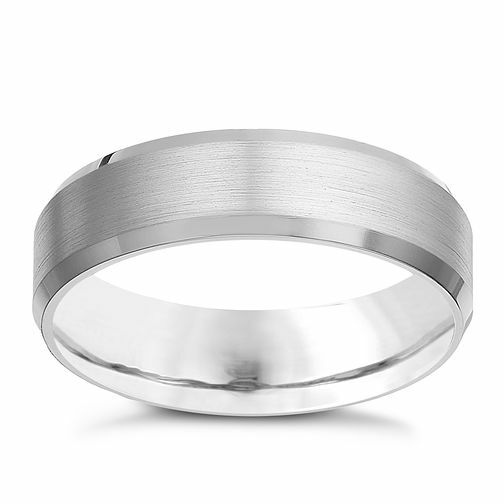 A sleek men's titanium ring. Featuring a wide central stripe for a bold finish to this stylish ring. A striking ring designed with him in mind. Titanium men's ring is rated 4.8 out of 5 by 4. Rated 5 out of 5 by Anonymous from Simple and stunning Beautiful ring and looks so much more expensive than it actually is. Value for money.